like 3C continous and 5-8C discharge current. 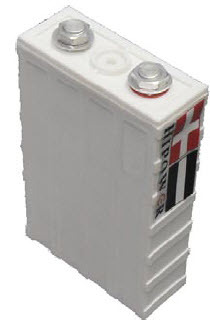 only large capacity battery can have this type. 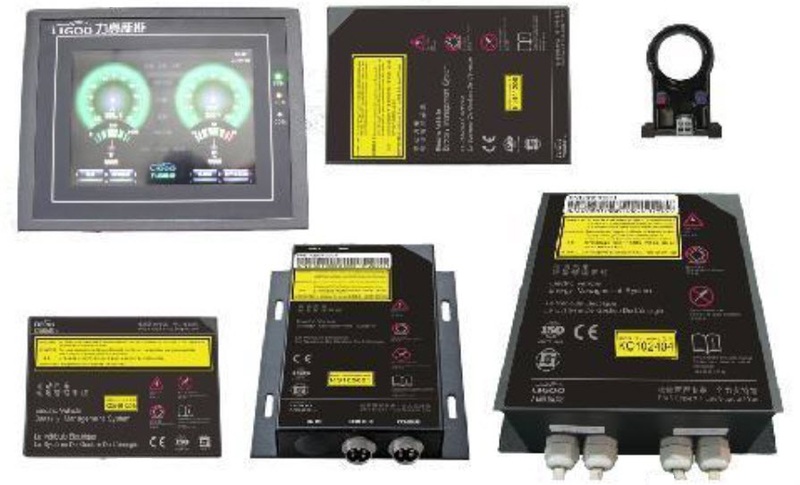 can offer 2C continuous and 4C burst discharge current. like in starting or accelerating or climbing. 1. Long cycle life. No memory effect. 3. High peak power available under high DOD. 4. 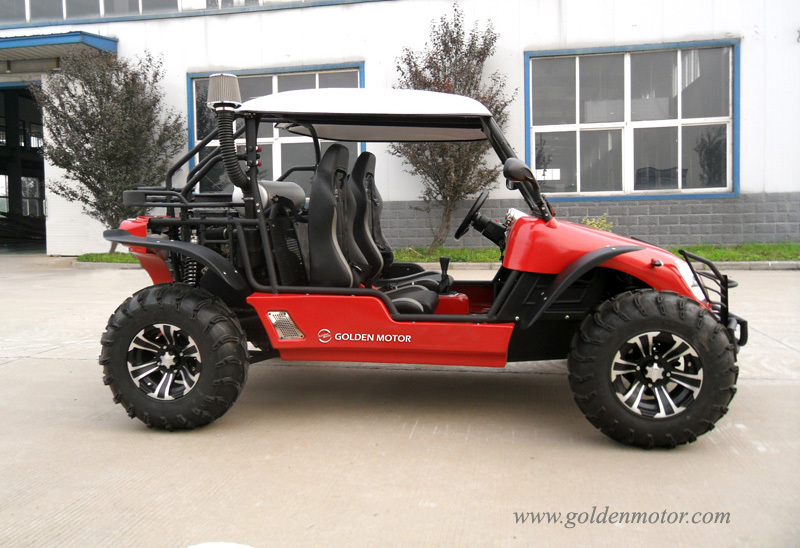 High energy density, small size, light weight. 5. Good performance at high & low temperatures. Try one module first, add more modules as you need. 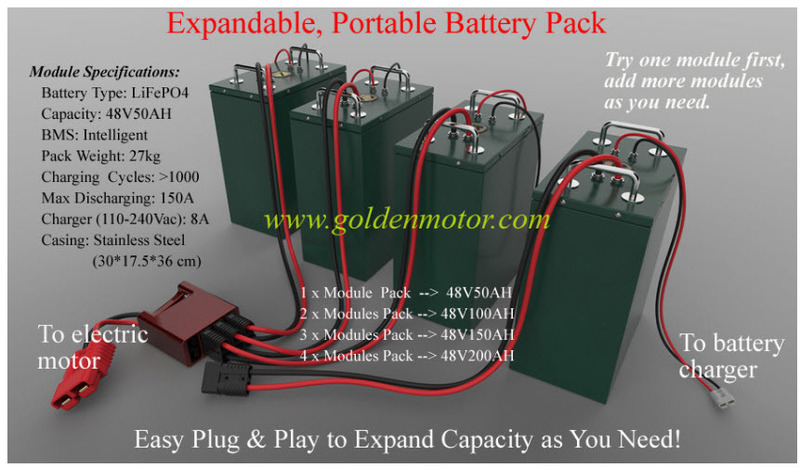 Easy plug & play to Expand Capacity as need , Expand your battery Lithium pack capacity as you need by simply joining multiple module/pack via easy parallel connection . 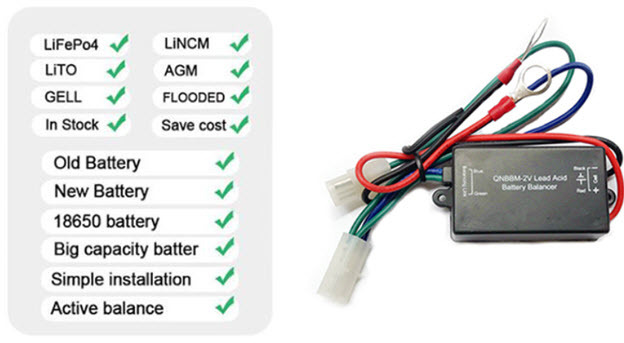 Not sure how big battery you require beforehand , you can buy one module first and find it out easily! 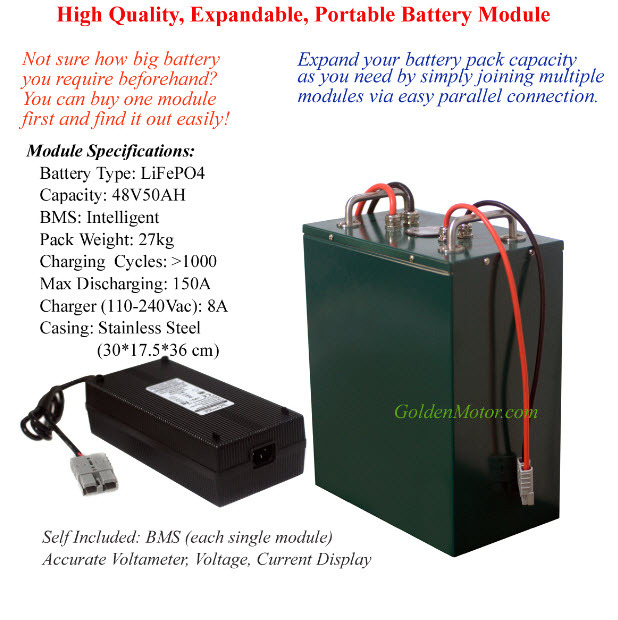 Module specification :50Ah or 60Ah 0r 100Ah . Installed with intelligent BMS . Add more Each pack with higher Double Capacity . 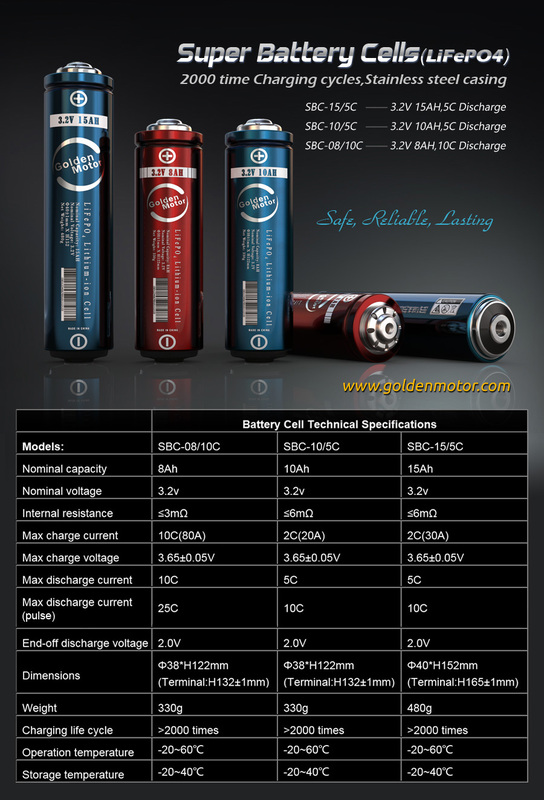 A LiCoO2 battery has a very narrow overcharge tolerance, about 0.1V over 4.2V of charging voltage plateau and upper limit of charge voltage. 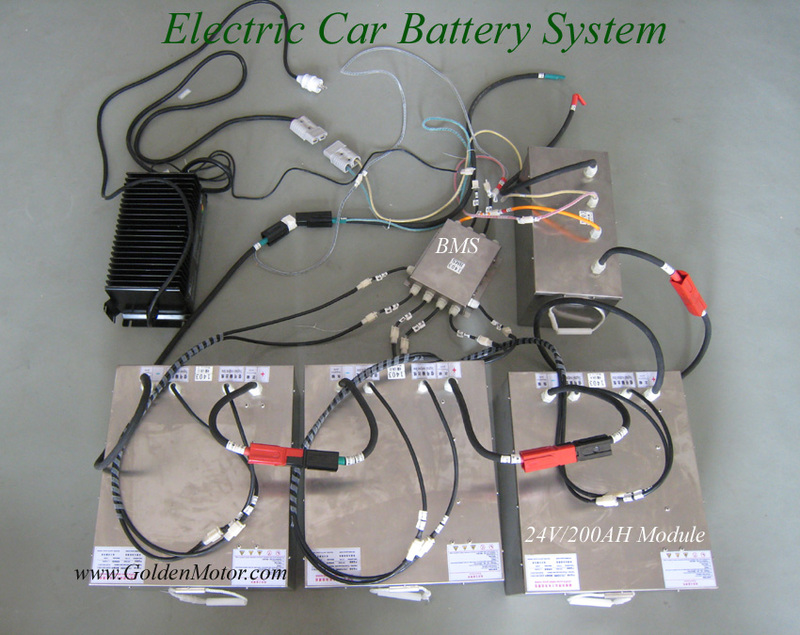 Continuous charging over 4.3V would either damage the battery performance, such as cycle life, or result in firing and explosion. 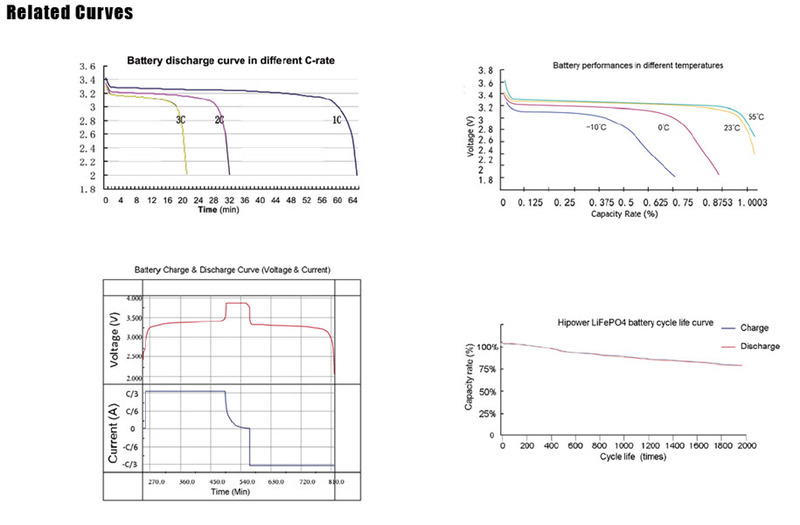 A LiFePO4 battery has a much wider overcharge tolerance of about 0.7V from its charging voltage plateau 3.4V. Exothermic heat of chemical reaction with electrolyte measured by DSC after overcharge is only 90J/g for LiFePO4verse 1600J/g for LiCoO2 . 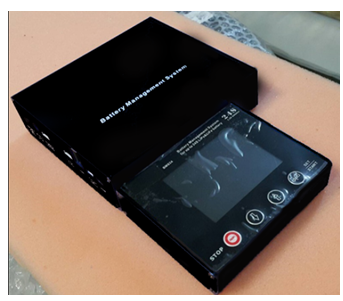 The more is the exothermic heat, the larger energy heating up the battery in its abusive condition, the more chance toward firing and explosion. 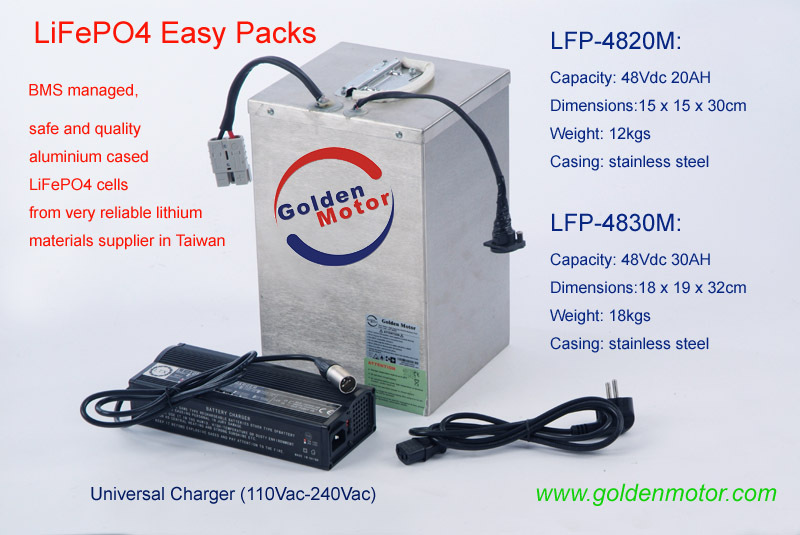 A LiFePO4 battery would be overcharged upto 30V without portection circuit board. 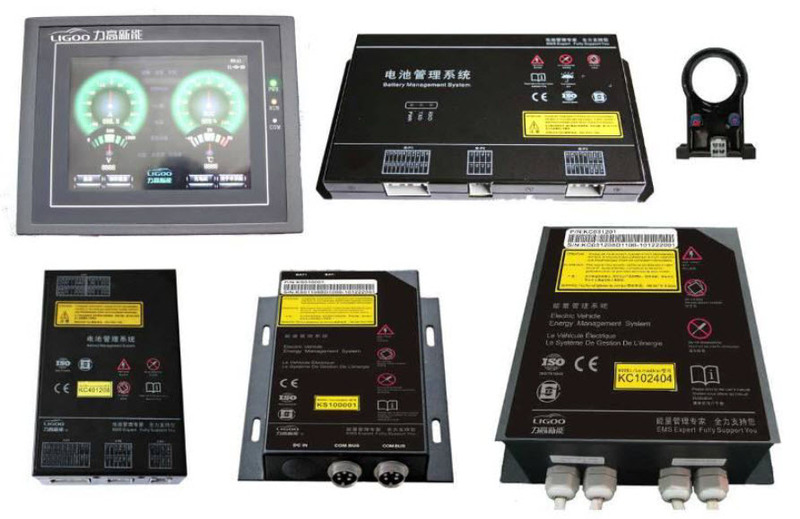 It is suitable for large capacity and high power applications. 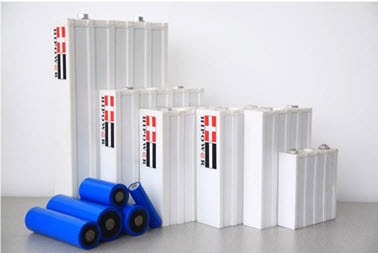 From viewpoint of large overcharge tolerance and safety performance, a LiFePO4 battery is similar to lead-acid battery.